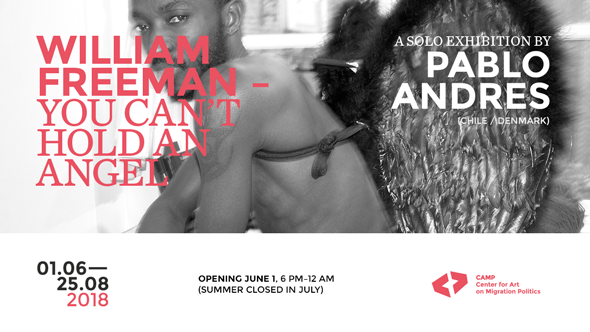 A warm welcome to the opening of William Freeman – you can’t hold an angel, an exhibition by Chilean artist and dissident Pablo Andres, who is currently seeking asylum in Denmark. The exhibition takes a closer look at conditions for LGBTQ asylum seekers from the Global South, who flee to the West thinking that there is freedom and safety for gender and sexual minorities there – only to find a refugee politics that does not always grant them protection and a LGBTQ community where colored queer men often encounter sexual racism from white queer men. In photography, video, collage, and objects, the exhibition maps Andres' encounter with homophobia in the Danish asylum process and with racism in the Western gay community. 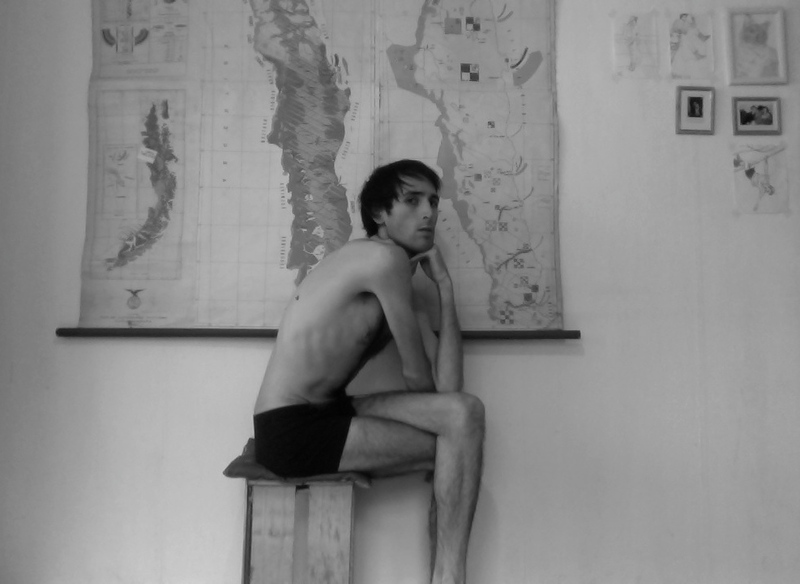 During the opening, Andres will give an artist talk and do a performance. The opening is part of the 7th birthday celebration of Trampoline House, in which CAMP is located.